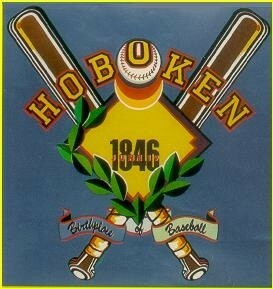 LINKS/OUR SPONSORS - Website of hobokennine! 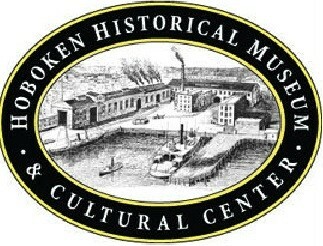 -The Hoboken Nine is sponsored by the Hoboken Historical Museum located at 1301 Hudson Street, Hoboken, NJ 07030. 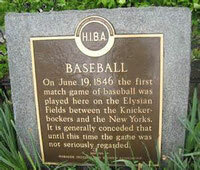 -The Hoboken Nine is sponsored by and celebrates after every match at The Shannon at 106 1st Street, Hoboken, NJ 07030. Pizza is suppled for every post game celebration at the Shannon by Impostos Pizza on 102 Washington Street. -The Hoboken Nine's 2013 Season is also sponsored by Jeff Radlin and the Prime Real Estate Group, Eric Feldman, The Berger Family, The Thomas Family, The Stingone Family, and the Sager Family. 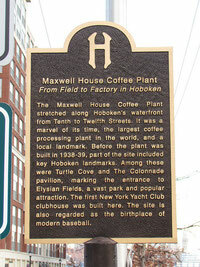 -Photos of the Hoboken Nine can be found on the Hoboken Hisorical Museum Facebook page: "H3 Social Club: Heaven, Hell or Hoboken." 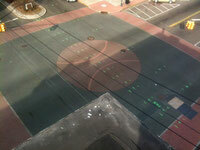 and on Frank's personal DSD Hoboken Nine web page as well as the Hoboken Nine Facebook Page Fundraiser. 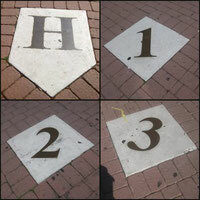 -Mid-Atlantic Vintage Base Ball League . 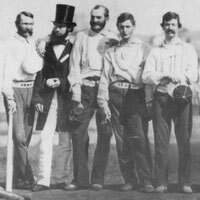 -Vintage Base Ball Association - We are a full member.